UCA Public Appearances is a division of the University’s College of Fine Arts and Communication. Its primary responsibility is to develop and present performing arts programming to the entire Central Arkansas community. 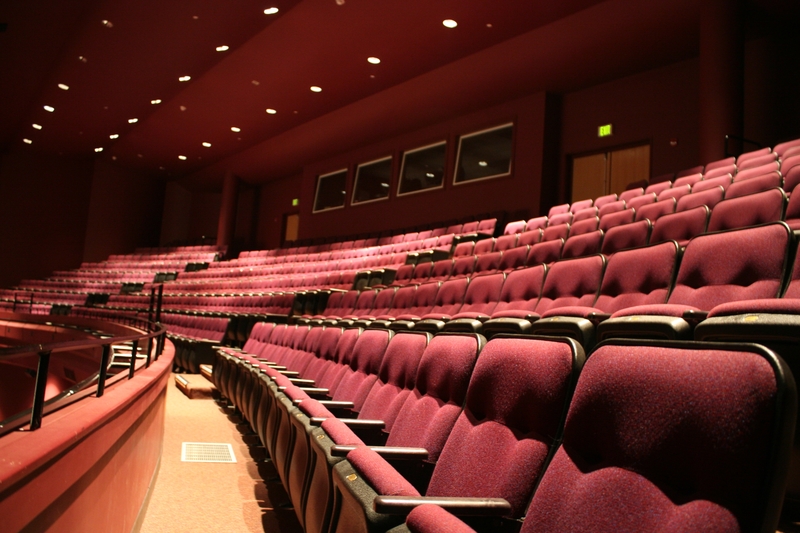 Public Appearances’ home is the Donald W. Reynolds Performance Hall – a 1,200 seat, state-of-of-the-art theatre. The Reynolds Performance Hall opened on September 15, 2000, with a sold-out concert by the late Ray Charles. 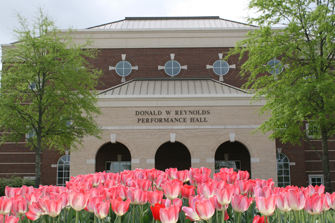 Since then, Reynolds Performance Hall has hosted numerous celebrities, including Loretta Lynn, Gavin DeGraw, the Temptations, Gladys Knight, Kevin Eubanks, Glen Campbell, Spike Lee, Nicholas Sparks, Frankie Valli, and Wynton Marsalis. Public Appearances has also presented national tours such as Cats, Cabaret, Legally Blonde and Rent and international touring companies such as the Russian National Ballet, Sowetto Gospel Choir, and the National Symphony Orchestra.